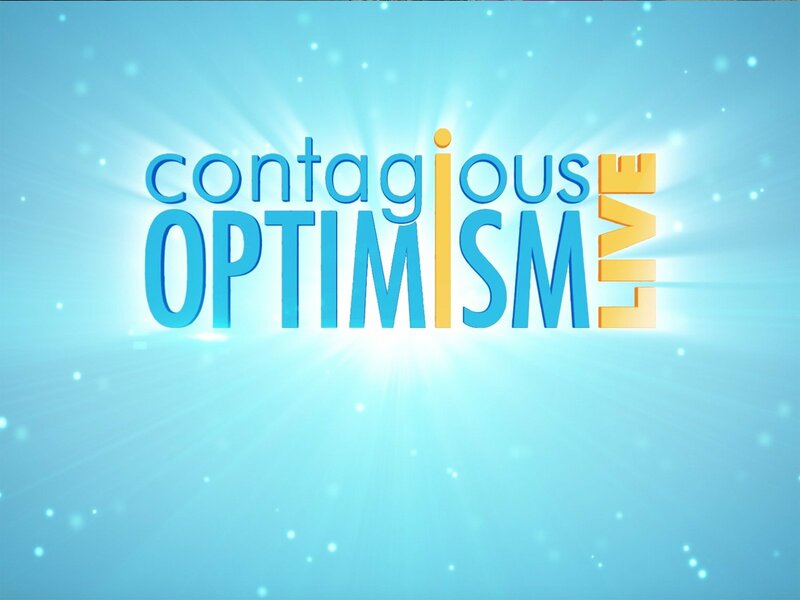 Join David Mezzapelle, author of the best selling book, "Contagious Optimism", and actress, Sherry Hursey," Home Improvement", "Bring It On", as they introduce us to the world's leading optimists and positive artists. You're sure to feel inspired, motivated and truly "psyched" from this show and it's powerful speakers and musicians! It's an addictive movement..."Contagious Optimism Live"!